In a press conference in Benghazi, Ahmed Mesmari, Haftar’s Libyan National Army (LNA) spokesman, warned that the airplanes that would be flying in the region during operations will be shut down. He did not give any information about the regions his troops control. 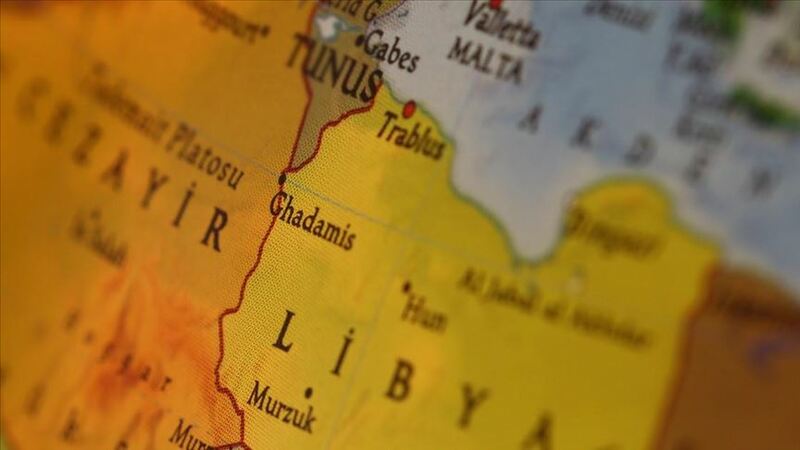 In a statement, however, Tripoli-based Government of National Accord (GNA) announced that they control the areas around Tripoli. GNA also said it has taken dozens of captives from Haftar's troops, confiscated many vehicles and repelled the rival troops beyond the boundaries of the city of Gharyan. On Thursday, Haftar launched a military campaign to recapture Tripoli from UN-backed Government of National Accord forces.